ROBERT V.A. HARRA III is a Director at the Wilmington law firm of Gordon, Fournaris and Mammarella, P.A., where his main areas of practice include trusts and estates, business planning, commercial transactions, and taxation. 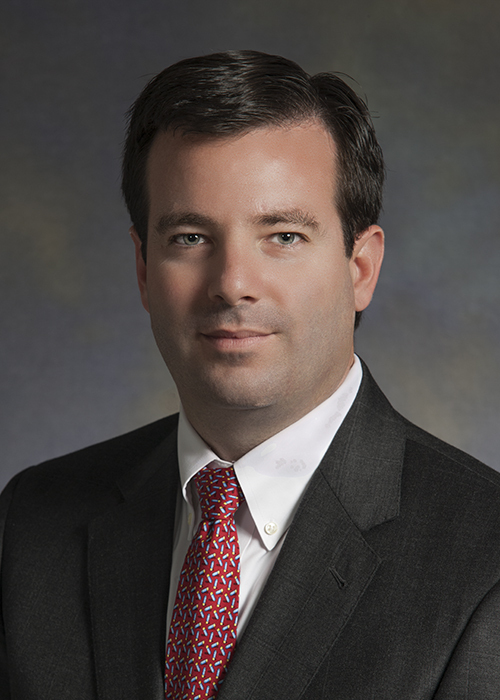 Rob is a graduate of Lynchburg College and Widener University School of Law. He also received his Master of Business Administration from the University of Delaware and his Master of Laws in Taxation from Villanova University School of Law. Rob counsels and advises clients on all facets of estate planning with a focus on wealth transfer and preservation planning, tax planning, and the unique aspects of Delaware trust law. Rob drafts, reviews and opines on trust and estate planning documents, including complex Delaware trusts such as directed trusts, dynasty trusts and asset protection trusts. He frequently represents clients across the country to transfer the situs of trusts to Delaware and to modify trusts to take advantage of Delaware's favorable trust law. Rob's practice also involves various aspects of business planning and transactions, including entity formation, governance, management, ownership, succession planning, mergers and acquisitions, taxation, employment and contracts. He has significant experience representing and advising clients in matters involving business related disputes. Prior to joining GF&M, Rob worked for several global financial institutions and in the consumer goods and market research industries, where he gained extensive experience in areas encompassing business planning and strategy, finance, product development and marketing. Rob is able to uniquely combine this experience with his law practice while advising clients. Rob resides in Wilmington, Delaware with his wife, Michele, and two daughters.